Spacious contemporary accommodations surrounded by lush landscape and scintillating lagoons, beautiful spa village with stunning ocean views to revive your senses ; choose from one of our 184 Junior Suites, 40 Senior Suites, 18 Family Villas, 4 Spa Villas, 12 Beach Villas, 8 Hillside Villas or our unique Presidential Villa. 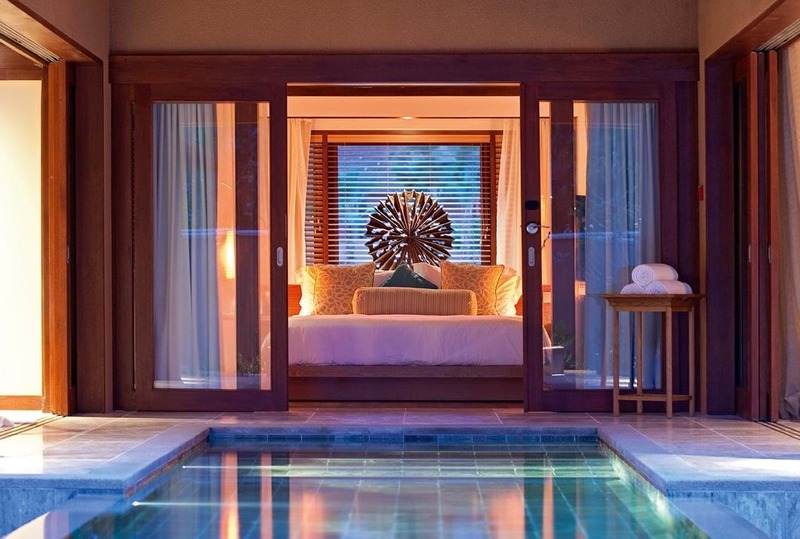 Choose an accommodation that suits your needs, whether it’s one of the magnificent Junior Suite or the unique Presidential Villa. Feast on delicious dishes and cocktails while marveling at the deep blue of the Indian Ocean with a private dinner on the beach or on one of our restaurant’s balcony. For a truly pampering moment, choose from a canopy of treatments from the U Spa by Constance while your kids are having their share of adventures and fun at the Constance Kids’ Club. Situated on two of the most beautiful beaches on the island of Mahé, overlooking the marine national park of Port Launay, Constance Ephélia enjoys a unique location set within 120 hectares of land with luxuriant and rare vegetation. 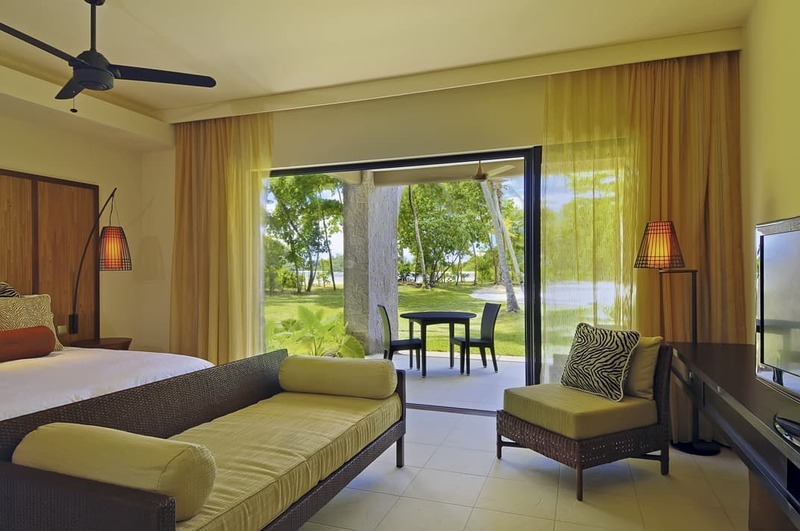 Put your feet up and take in the spectacular view of the beach in the comfort of stylishly decorated Junior Suites. 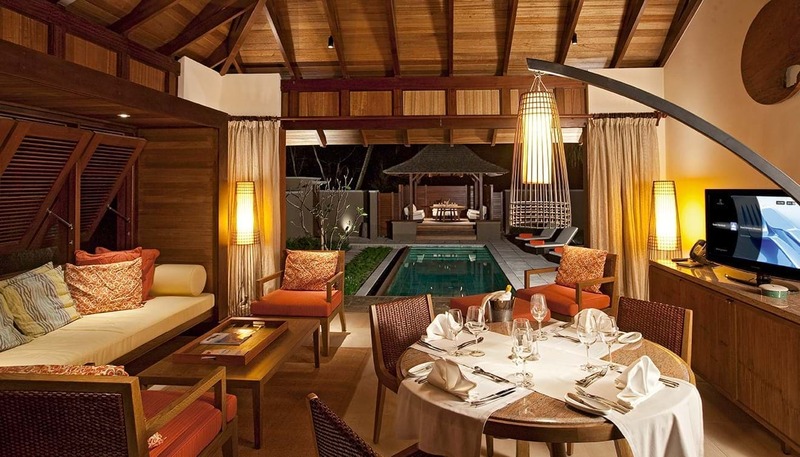 Spaciously design with swimming pool, courtyard and kiosk; Family Villas represent a treasure trove for a family getaway. Constance Ephelia offers a large fully-equipped conference room for meetings and exhibitions. The room can accommodate twelve tables for nine persons each. Two interconnecting meeting rooms provide the perfect space for board meetings and can be used as separate rooms for larger conference groups. Both rooms offer nine seating per table. Room number two however can accommodate three tables, while room three has space for two tables.